Prevents flaking and dry skin leaving your skin with a invigorating pick me up! 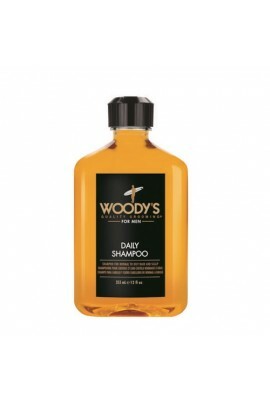 Formulated with a luxurious deep conditioning ingredients that will prevent flaking and dry skin underneath your beard to increase the co..
You'll smell charming yet seductive with the Woody's After Shave Tonic! Formulated with aloe vera and vitamin E to moisturize your face. 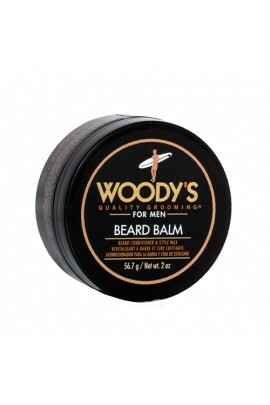 This after shave will leave your face feeling cool, smooth and refr..
Whatever you're into, the Woody's Beard Balm will leave your beard looking frizz free and in control. Formulated with a blend of coconut oil, panthenol and natural beeswax that adds great shine without a heavy wax.. 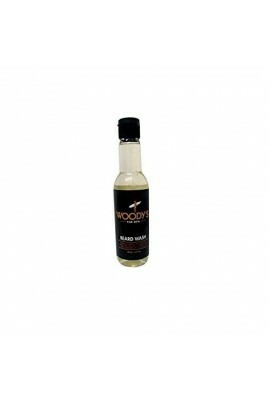 Beard Wash cleanses and conditions the skin and facial hair. ..
Brickhead Matte Styling Gel is the perfect manageable gel with a solid hold for all day style. It adds strength to your strands while conditioning for soft full hair. No shine, just a smooth matte appearance. ..
A modern pomade for exceptional hold without stiffness and that gel "crunch". 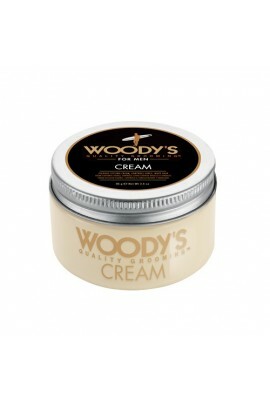 ..
Woody's Cream provides great hold with complete flexibility. It's an updated pomade cream that distributes through hair easily and controls curly and wavy hair. Finish is soft with a great shine. .. 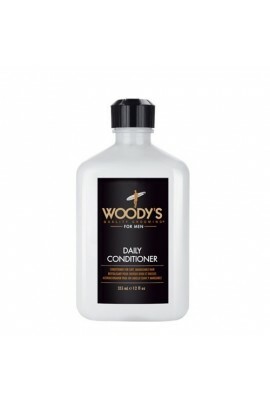 Finish off a great shampoo with our stimulating daily conditioner. 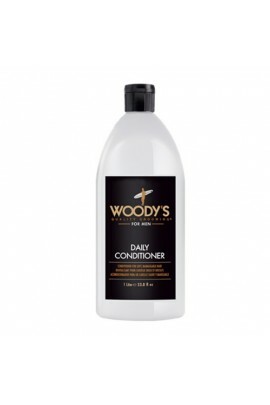 Carefully crafted to nourish and protect without weighing hair down, Woody's daily conditioner is loaded with extracts of green tea and ginger with just a touch of sunflo..
Start the day with Woody's paraben-free daily shampoo. Our fresh minty-grapefruit fragrance will awaken and stimulate your senses. 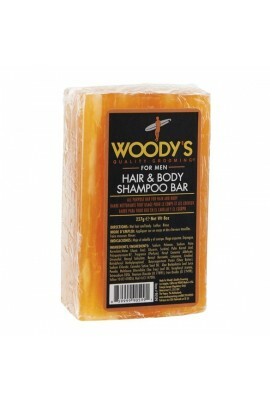 ..
Woody's Hair & Body Shampoo Bar is an all purpose bar for hair and body. .. This unique formulation of naturally derives ingredients combine to give you the absolute answer for the perfect shampoo and body wash. ..
A pomade for today's Woody Man. This is the perfect wax for virtually any type of hair. It works to define curls and tame frizzy hair. 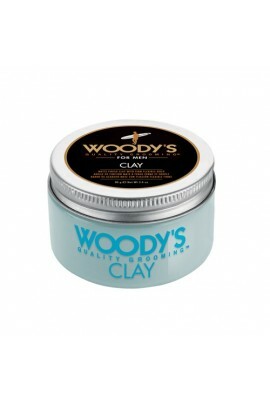 Woody's unique blend combines Beeswax, a natural material for incredible hold and flexibility with Ginge..
Woody's Just 4 Play Hair and Body provides a rich lather that is perfect for cleansing hair and body but don't worry it won't strip hair color or dry out skin. ..
Just4Play is for work, for play, for your lifestyle. Effortless cool so you don't sweat the details. Just shake, a spray and life is good. Anywhere, anytime. 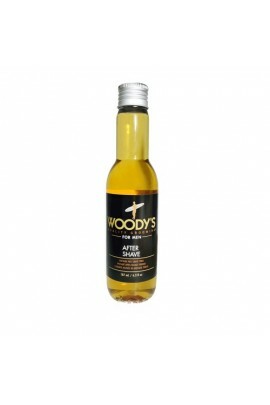 ..
A great Woody's fragrance made with Pheroxene, pheromones mixed with oils for the attraction reaction. Fabric safe, it's an antimicrobial formula that counter acts odor causing bacteria with specially formulated odor inhibitors. .. Without a doubt the best firm hold around. The first time you use it on dry or damp hair there's no going back to that other stuff. .. This is a mega firm gel like it's meant to be. Without a doubt the best firm hold around. The first time you use it on dry or damp hair, there's no going back to that other stuff. .. 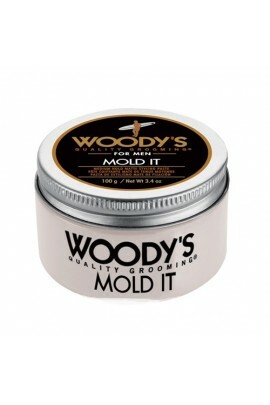 It's easy to create your own personal style with Woodys Messy Firm Hold Matte Stick Wax. 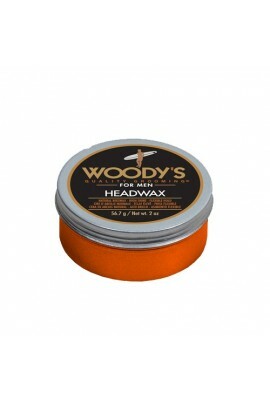 The flexible wax works when directly applied to the hair or to palms to spread throughout the hair. 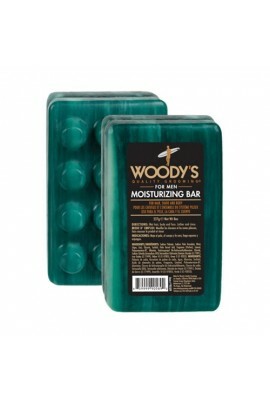 Mold and ..
Woody's takes a revolutionary approach to men's personal care by combining unique ingredients to create a bar soap like no other. Shampoo your hair with it, shave your face and shower up with it! Each task accomplished with absolute perfec.. Mold It Styling Paste has a brilliant matte finish that adds body to the hair while taming fly-aways. It adds strength and softness so you hair is always touchable. A styling paste that can be used on wet or dry hair, making..
A classic. old school style pomade, ah nostalgia. 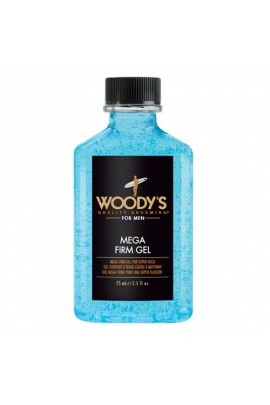 Gives hair a firm, flexible hold with high shine. The perfect pomade for surviving the summer! 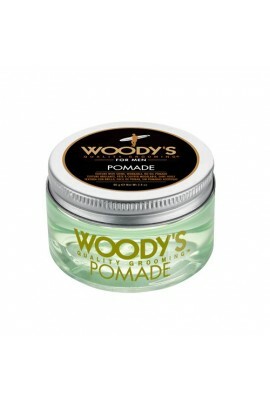 Woody's Pomade provides non-greasy great control and all day anti-humectant hold that won'..